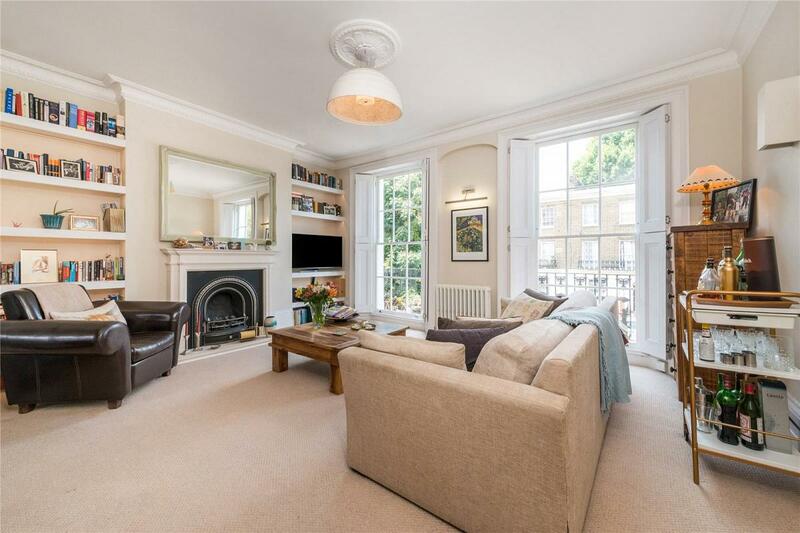 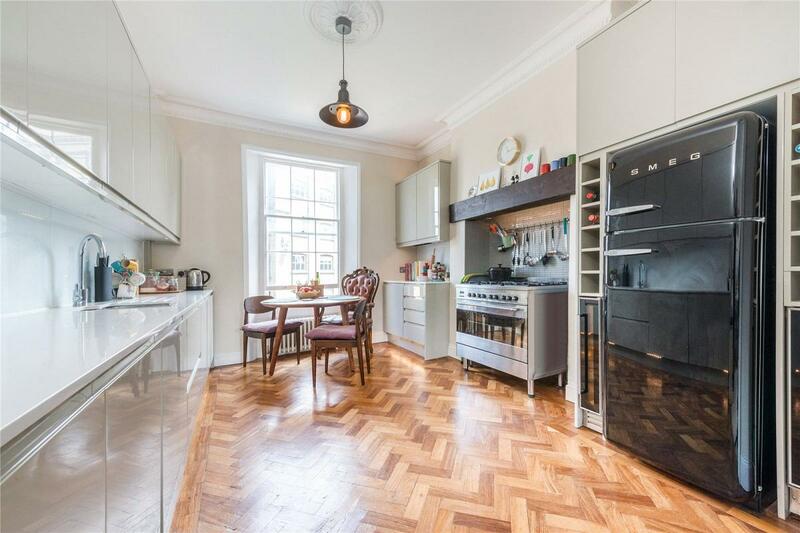 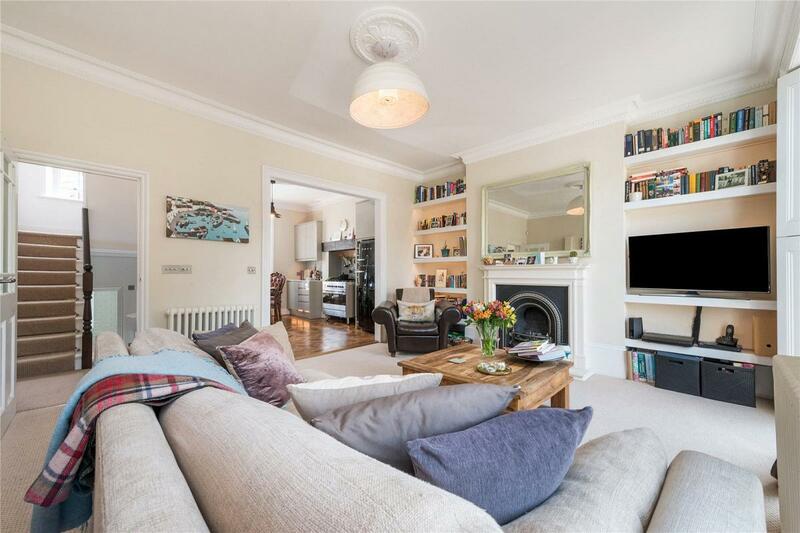 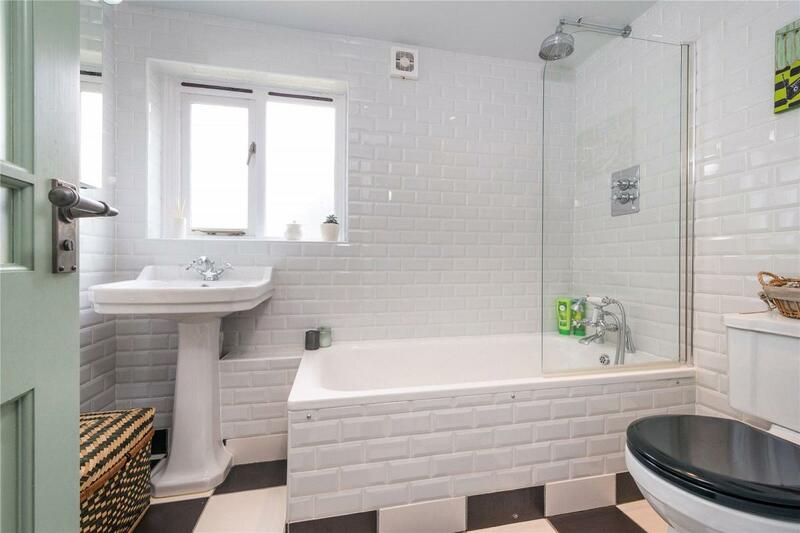 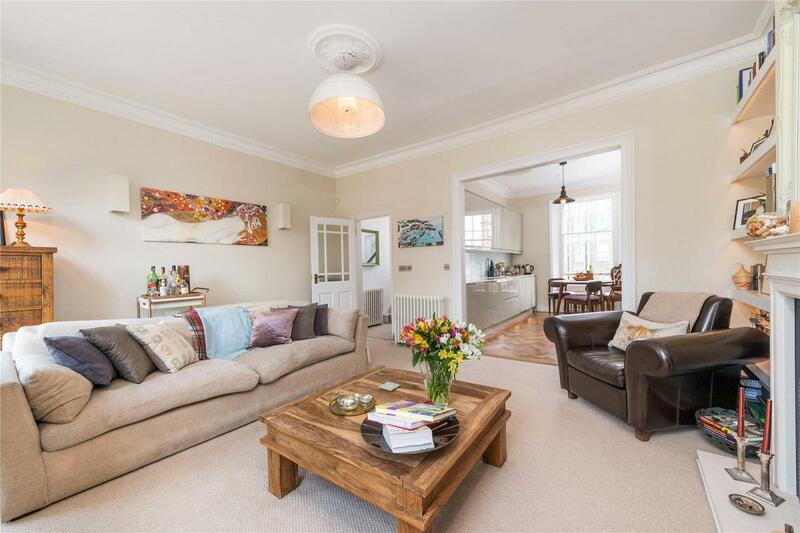 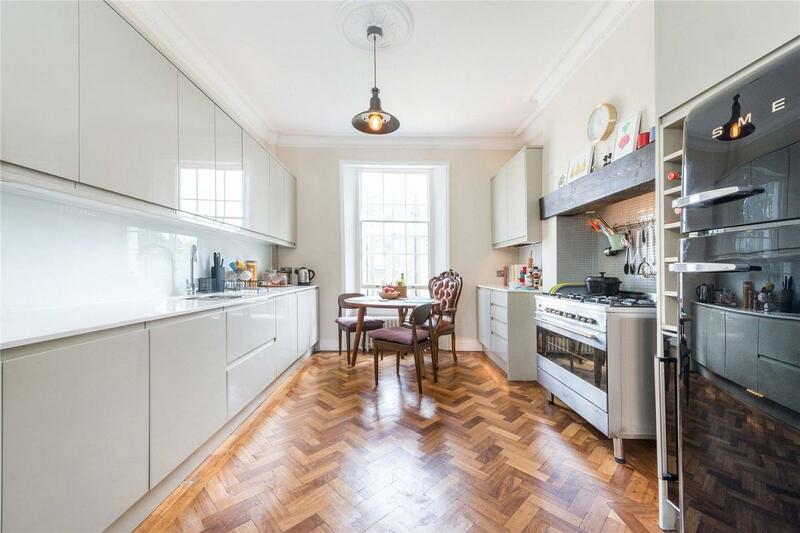 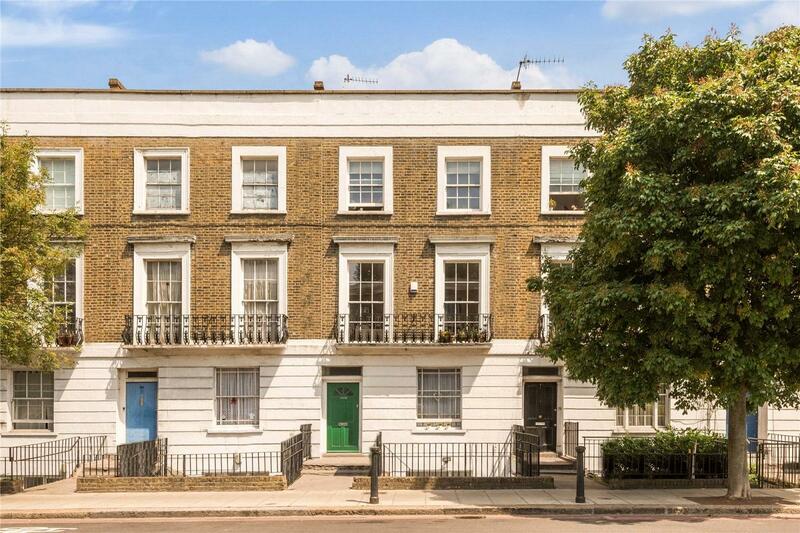 A stunning two double bedroom maisonette over the upper two floors of a period conversion. 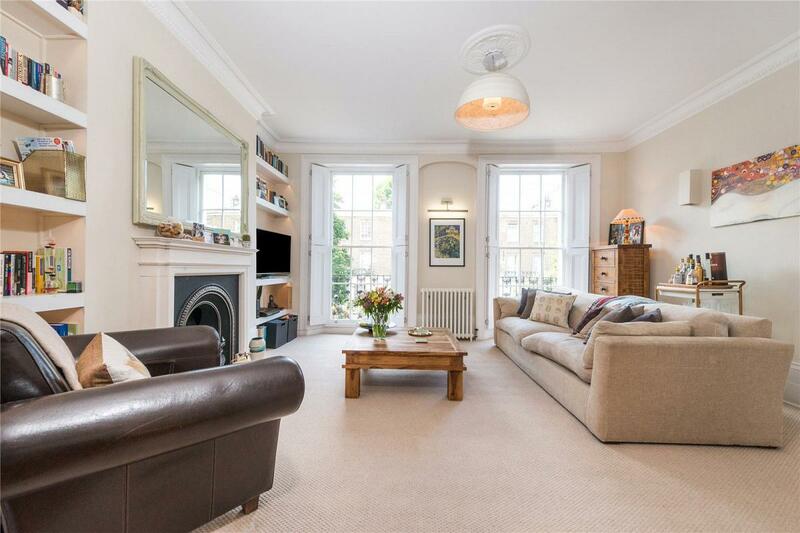 Boasting its own private entrance and oozing sophistication, this really is a fantastic apartment. 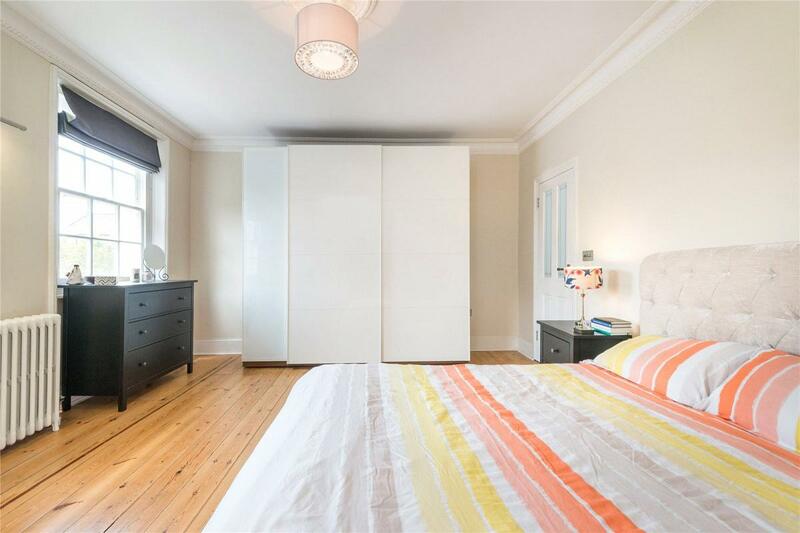 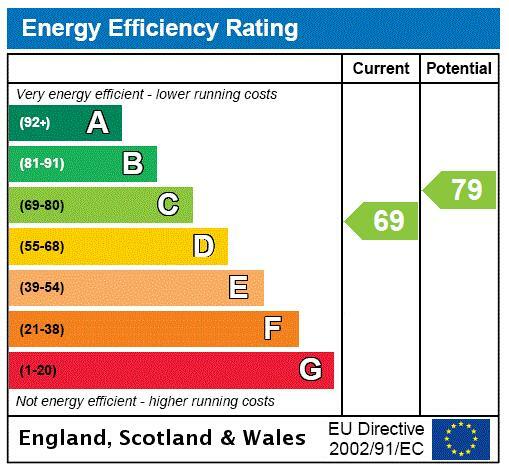 It's wonderfully bright and offers generously proportioned rooms and many period features. 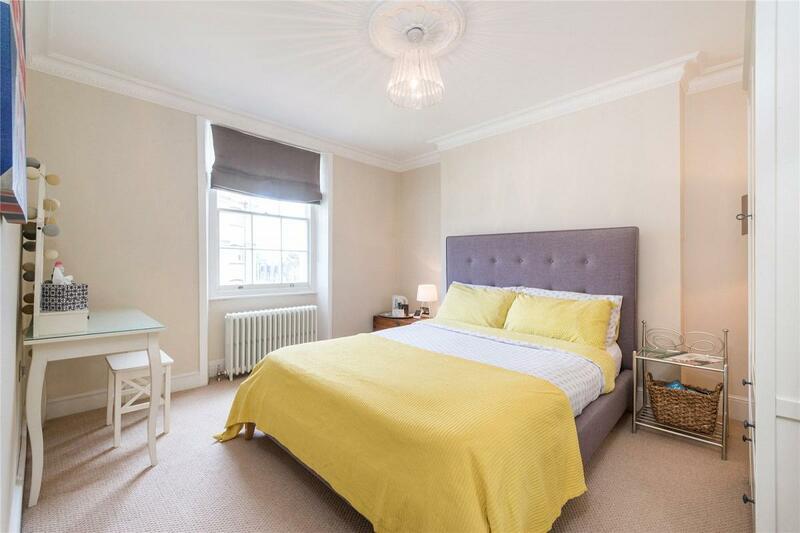 Accommodation comprises of two double bedrooms, a spacious reception leading in to the stylish, fully fitted kitchen, bathroom, ample storage and own entrance. 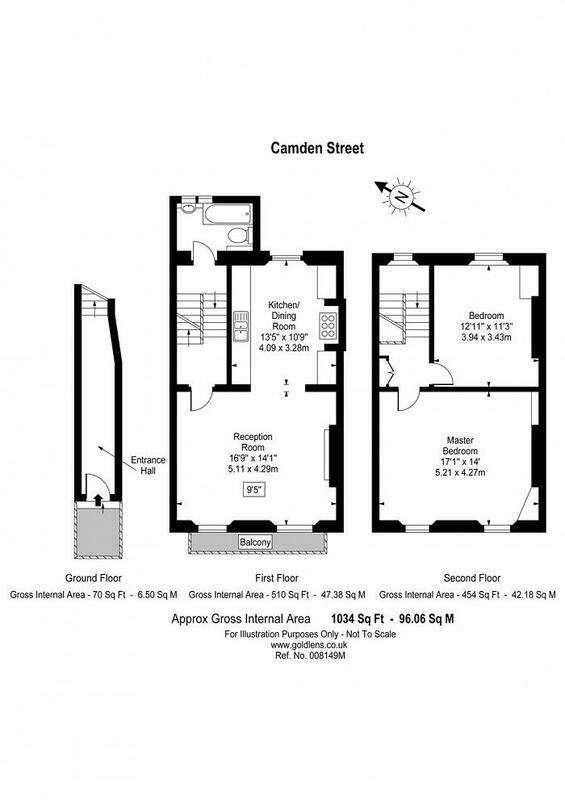 Camden Street is very well located to take advantage of the fantastic amenities of Camden Town. 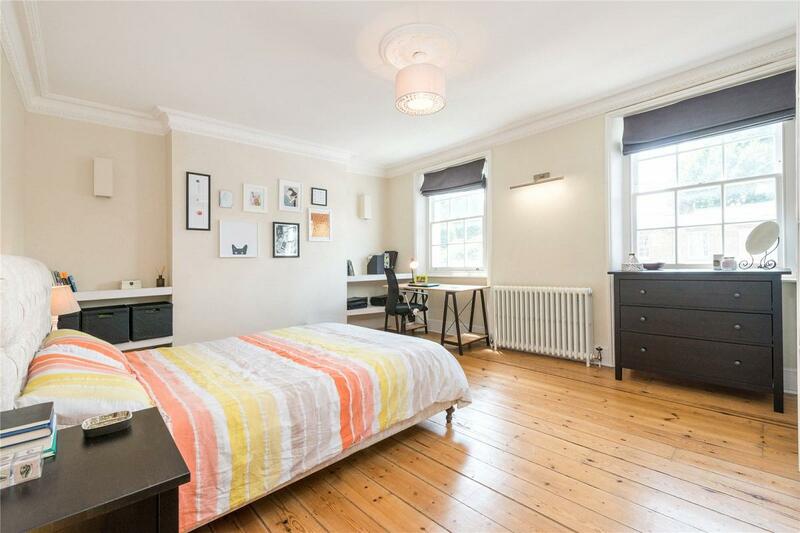 The world famous Camden Market and Kings Cross, Granary Square and Eurostar are also in close proximity. 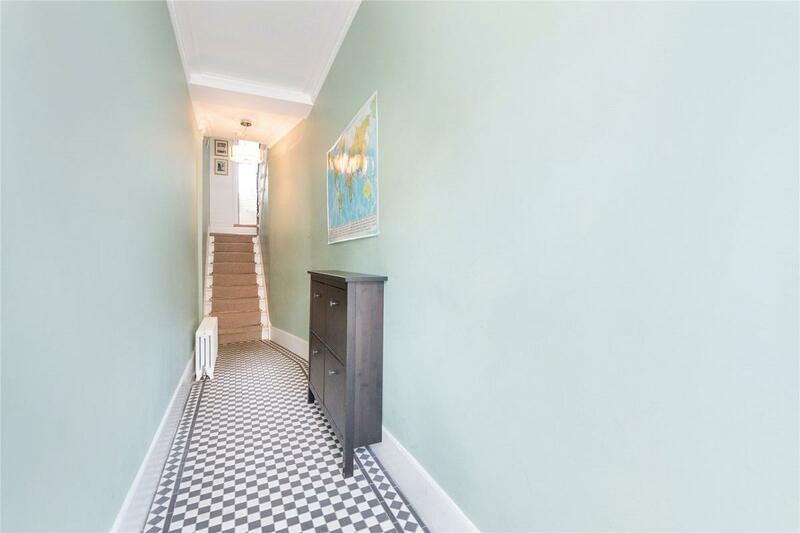 Both the underground and overground stations are nearby.